The 3Doodler do doodle, don’t it? Max Bogue provides a video update of the final version of the 3Doodler, and while it’s not a 3D printer, it’s still a heck of a lot of fun. 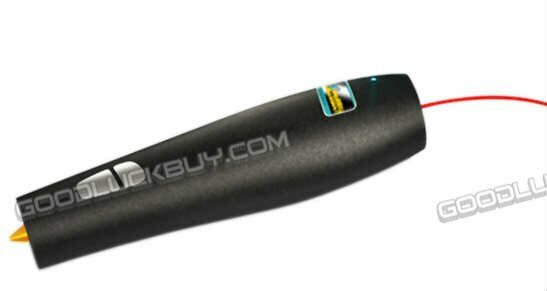 Everyone’s favorite 3D pen has been copied by a Chinese firm. Don’t pay more for a forgery. 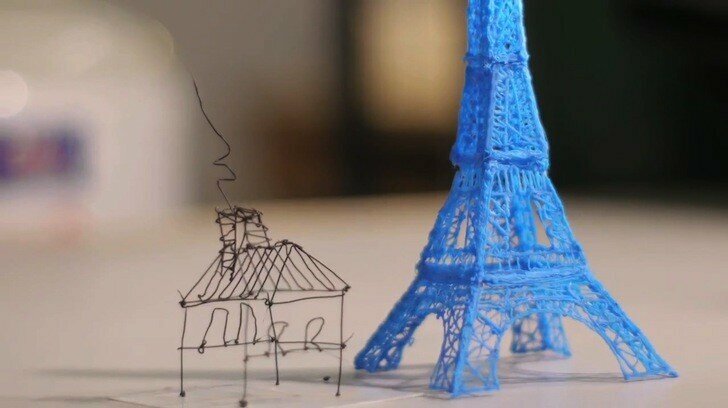 3Doodler is a pen that pulls from 3D printing technology that can draw in 3D. Why didn’t I think of that! ?